Home > RESOURCES > Call for Action! There are times when your National or State Associations need you to take action. 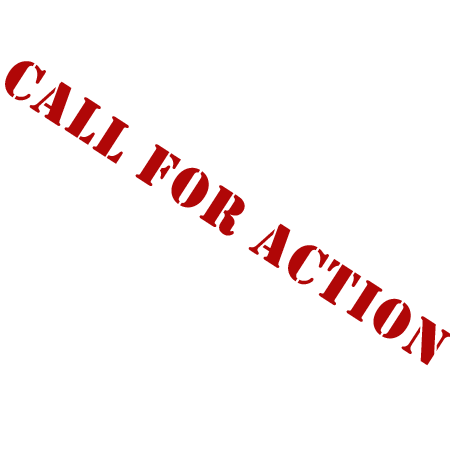 These Calls for Action impact you and your business! Participation is voluntary, but always appreciated. These issues need the power of our voices to carry weight. Take action today.